Set of 13 (Blue, Pink) Beach Party Supplies Under the Sea Party Decoration Set Girls Boys Birthday Party Baby Shower 1st Birthday. 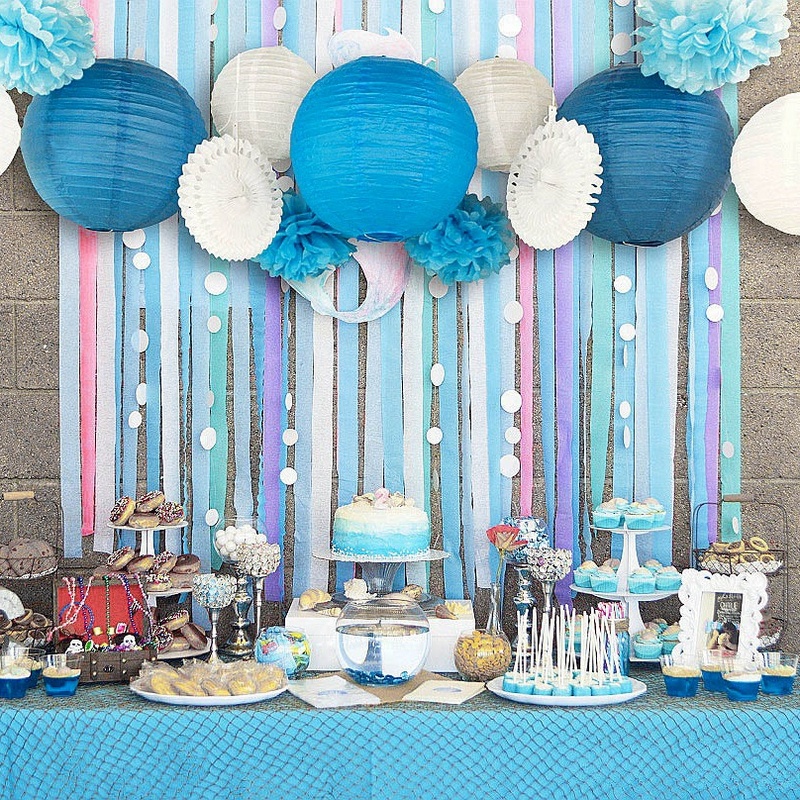 Throw the best party ever with our beach party supplies, we promised you the best party ever, Here you have it all to make the best parties for your loved one’s ore friends. Perfect for birthdays, weddings, garden parties, surprise parties or home parties.